Orleans is slowly waking up from its suburban slumber and becoming quite the hub for foodies. Over the last year, a number of culinary hot spots have been popping up in this growing suburb and we couldn't be happier. 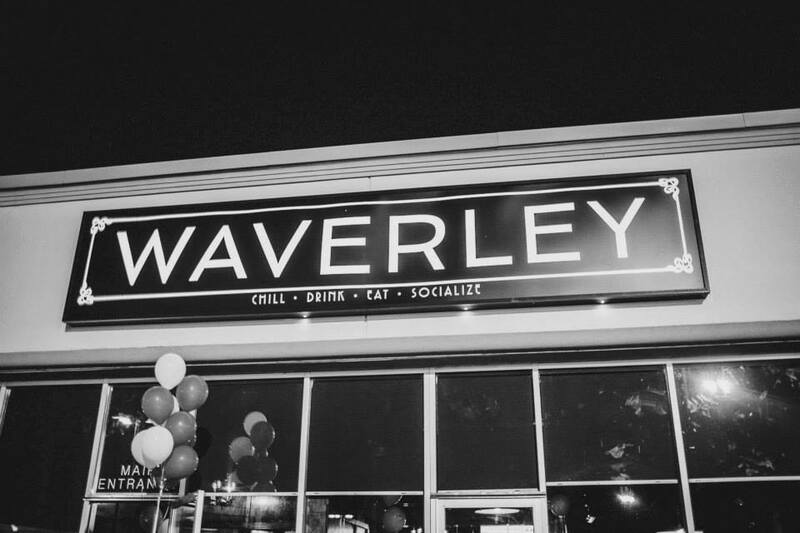 One new gem that opened recently is the Waverley East. Located at the corner of Trim and Innes, this gastropub is all about reinvigorating the social aspect of dining. Don't be fooled by its' strip mall appearance, with its dim lighting, funky artwork and statement furniture, the ambiance is cool, comfy and welcoming. 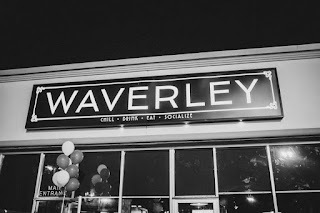 The vibe is also welcoming for all - stop by for a quick bite, spend a few hours on a romantic dinner or a large birthday gathering, or meet friends for late night drinks. Because it's a new establishment, it does have its little kinks to work out, but nothing that will deter us from returning for more delicious food and cocktails. The service was a bit slow on our first visit, but they were apologetic and the owner was available throughout the evening to address any questions we had. 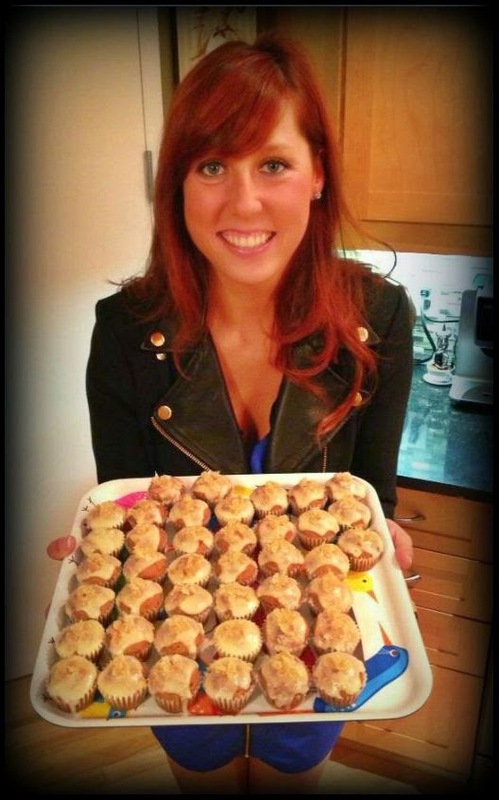 The wine and cocktails are unique and tasty and the food is fresh and plentiful. We shared a few appetizers with our first round of drinks and they did not disappoint. We delved into the French Onion Soup ($9), the Steamed Mussels ($13) and the Fresh Oysters. The French Onion Soup was definitely tasty and satisfying (big enough for a meal), loaded with cheese and fresh crouton pieces. The Mussels were a bit lacking in flavour, but the Oysters were fresh and priced decently. Our main meals consisted of the Roasted Beet Salad ($10), the Kale & Romaine Caesar ($10) and the Orecchiette Carbonara ($18). All three were delicious. I don't usually opt for a pasta meal, but the Carbonara caught my eye instantly - it was loaded with pork belly, and topped with pan seared pork tenderloin. I couldn't pass it up. Overall, we were pretty impressed with this new hot spot in Orleans. The party and the drinks are flowing on weekends and you can catch a late night DJ to keep you entertained.